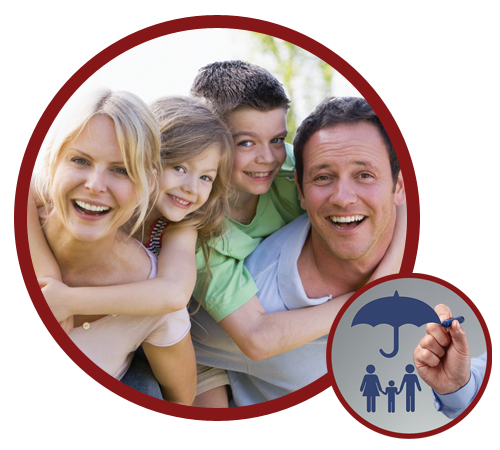 TRMG works directly with national and regional health insurance and benefit providers to offer a wide range of employee benefit options. Your TRMG team will offer the advice and guidance you need to not only respond to industry changes, but also to anticipate them. We will work together with you to create and implement a complete, custom employee benefits solution. To find out more, request a consultation with one of our employee benefits insurance professionals. The Risk Management Group, Inc is a privately owned Insurance Counseling Firm focused on all aspects of Insurance & Risk Management. Our staff is highly specialized and works in teams where each member is an expert in a particular area. Join us on our social networks for daily posts and updates!